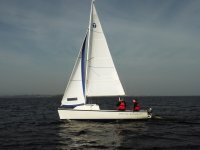 Shannon Sailing is a privately owned company on Lough Derg, Ireland’s foremost freshwater inland boating and sailing lake. 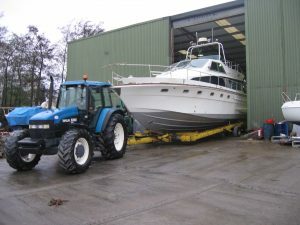 Our wholly owned, secure and well sheltered harbour facilities are in the village of Dromineer near Nenagh in Co. Tipperary, and directly opposite in Williamstown, Whitegate, Co. Clare, Ireland. 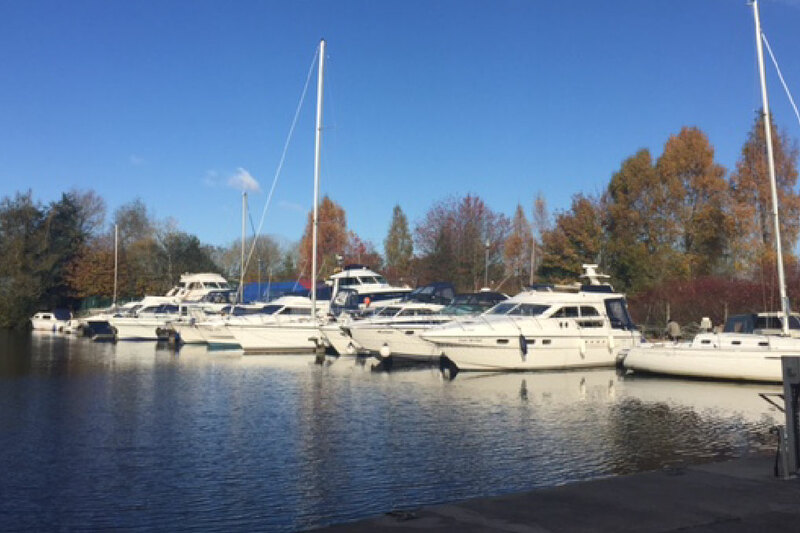 We provide an 80+ berth fully serviced Marina with boat and car park, swinging moorings, slipway, diesel and pump-out facilities at Dromineer and a 20+ berth fully serviced facility at Williamstown. Our large Engineering workshop provides a full range of engineering services. Our staff has extensive experience in the refitting and maintenance of vessels and marine systems. Over 80 boats can be accommodated on our berths at Shannon Sailing Marina Dromineer and 20+ at our Williamstown facility. 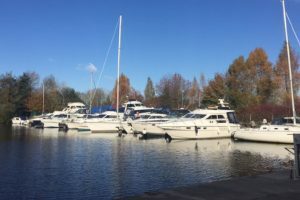 Both marinas provide a safe haven in all weathers. 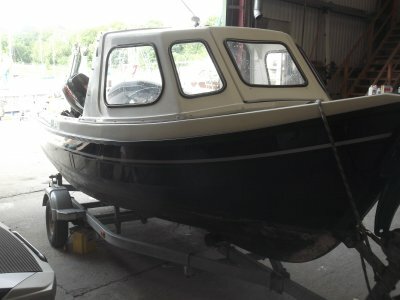 Please contact us if you would like any advice or assistance on any aspect of buying or selling a boat. 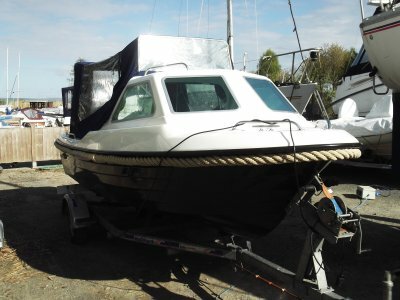 Buying or Selling your boat? At Shannon Sailing Marina, we are one of the most successful and longest established brokerage services on the Inland Waterways. Our professional staff will endeavour to sell your craft using the most modern methods available.